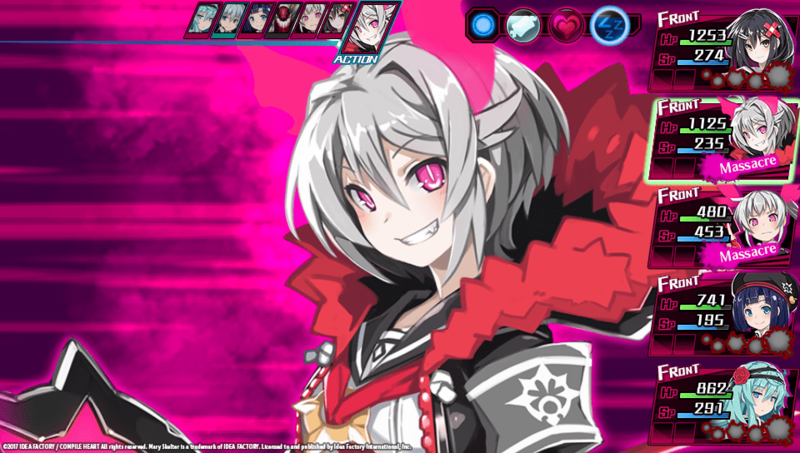 Ghostlight announced today their plan to bring Mary Skelter: Nightmares to PC. The port will contain improvements and new features, such as Cloud Saving, Steam Trading Cards, Achievements, the ability to use a mouse and keyboard, and also control rebinding. The title was originally released on the PlayStation Vita. A sequel was recently announced for PlayStation 4, which is said to include a remake of the original game. Mary Skelter: Nightmares debuts on PC this summer.